PHP 7 has been finally released!!! You can download the source code here: php-7.0.0. 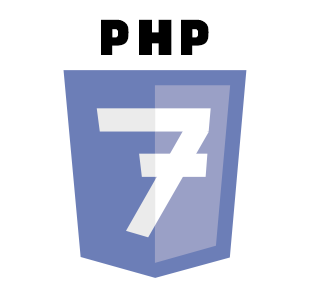 We describe how to install PHP 7 here: Installing PHP 7. Lack of a native Unicode support was one of the biggest PHP drawbacks. In 2005, developers decided to change this. The newly formed project was designed to provide a native Unicode support to PHP. To achieve this goal, developers decided to use the ICU library (International Components for Unicode). Another significant feature of the project was representing UTF-16 text strings. It was planned to release the project as version 6.0, but we can see only PHP 5.3 and PHP 5.4, both without Unicode integration. 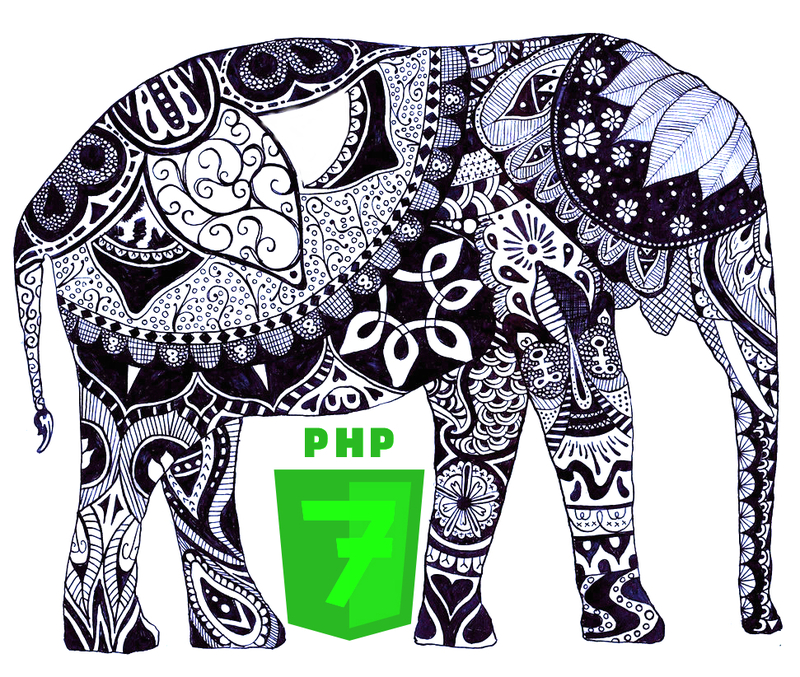 As of 2015, there is an ongoing work on a new major version of PHP – PHP 7. The PHP 6 with its unicode experiment had never been released, so the name was abandoned. UPD (07.09.2015): PHP 7.0.0 RC2 has been released. PHP 7 will be available on the 12th of November. UPD (03.12.15): PHP 7 HAS BEEN RELEASED!!! Although the final stable version of PHP 7 is still under development, the community around the language has enough information to write the first books. Below, we will gather all interesting publications related to PHP 7. The blog post already includes 4 PHP 7 books, so don’t hesitate to spend some time on checking them.